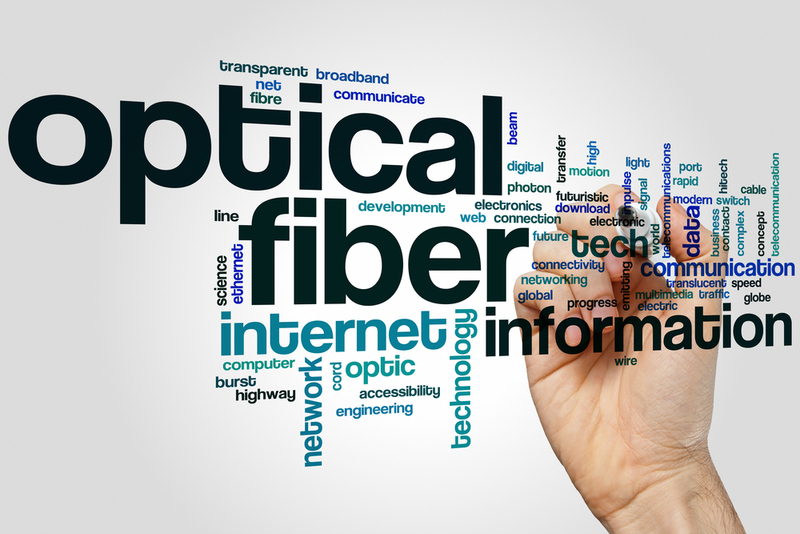 UGANDA – The US giant Facebook has announced the launch of a project of optical fiber to increase connectivity in the north-eastern regions of Uganda together with the mobile telephony company Airtel and the Ugandan Internet provider Bandwidth & Cloud Services (BSC). The project entails the construction of a optical fiber network stretching across approximately 770 kilometres to provide a return connection to at least three million possible users and encourage the future cross-border connection with neighbouring countries for the development of a telematics infrastructure in eastern Africa. A memo published by Facebook states “Our investments are focused on the need to resolve the return capability shared so that multiple operators can benefit from the new infrastructure. This is the reason why we also invite other operators to join us through an open access and shared infrastructure”. Connectivity is important and the giant Menlo Park seems to apply their theories very well.